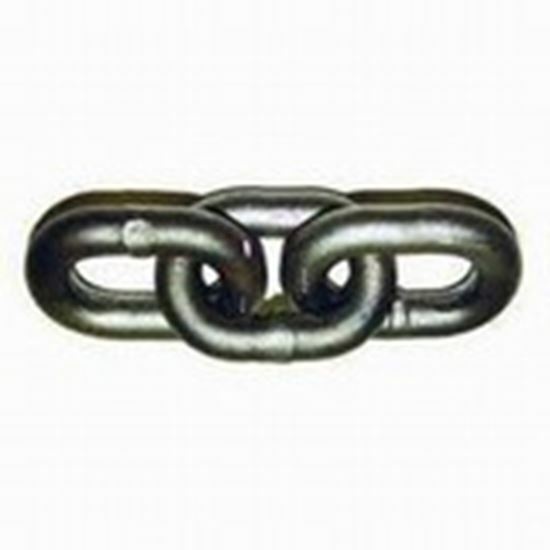 High strength medium carbon steel chain with good wear characteristics. 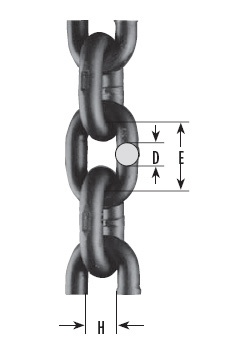 Commonly used as Tow and Binder Chains. Never Use for Overhead Lifting ! !